Liliana Araujo is the interim manager of Strategic Initiatives and Special Projects at CIGI. In this role, Liliana also serves as the project manager of the World Refugee Council. Previously, Liliana was the executive assistant to the President of CIGI. 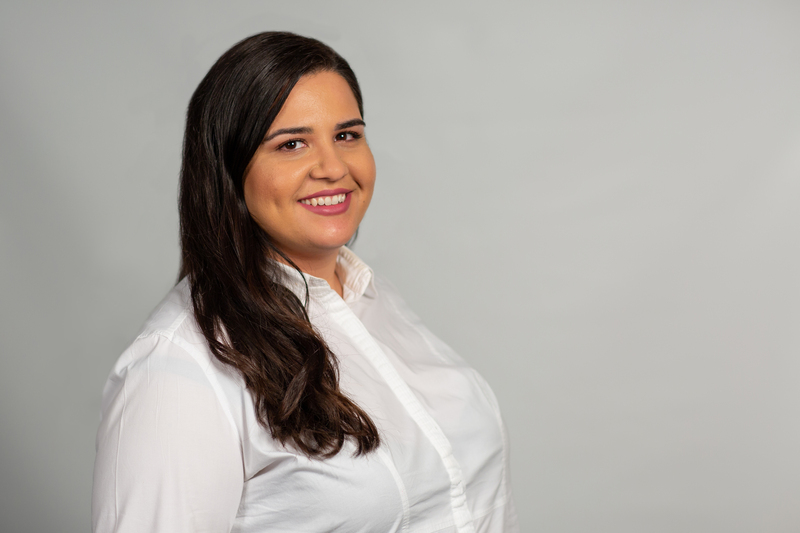 Prior to joining CIGI, Liliana worked as a researcher and evaluator at the Centre for Community Based Research where she worked on several program evaluations, needs assessments and other applied research projects, mostly focused on immigration and refugees. Most recently, she managed the office of a Member of Parliament. Liliana earned a B.A. in Spanish from Wilfrid Laurier University and an M.A. in Immigration and Settlement Studies from Ryerson University. She is currently completing a post-graduate certificate in Program Evaluation at the University of Victoria.